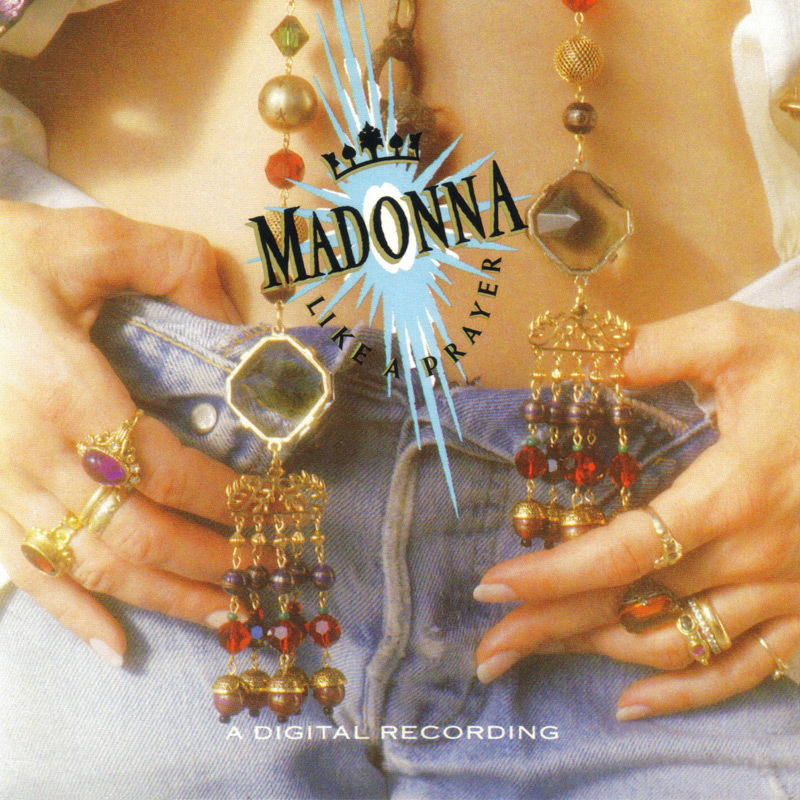 After the joyful Cherish, Madonna released this serious, rather dramatic fourth single on October 24, 1989. Madonna describes her difficult love-hate relationship with her father during her youth. Perhaps too serious for the Americans, who only allowed it to #20 in the charts. It wasn't very welcome in Japan (#12) or Australia (#59) either. Six years later, on December 24, 1995 the song was released in Europe for the first time, as part of Something To Remember. But even then, the UK didn't seem ready for this great ballad; it stalled at #16. In Italy, it peaked at #6. David Fincher directed a very strong dramatic video that matched the song perfectly. 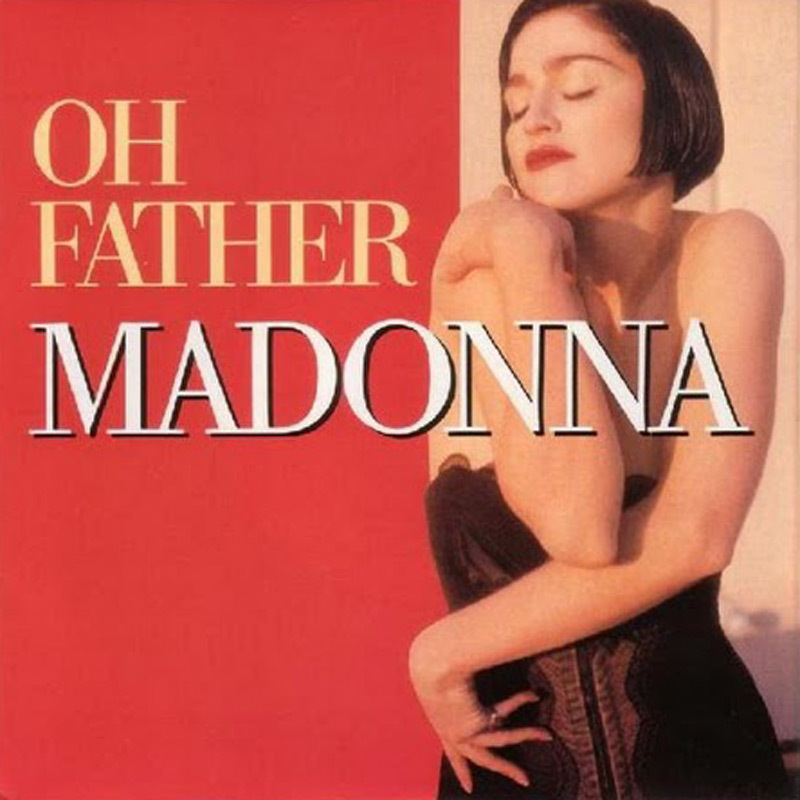 Shot completely in black & white, the video shows images of Madonna as a little girl with her angry father yelling at her. It also shows the funeral of the girl's mother, explicitly referring to the death of Madonna's mother. As the girl is dancing on her mother's grave, in a beautiful snowy landscape, a grown-up Madonna watches her. The video was so explicit that MTV restricted it for being too disturbing. Rolling Stone added it to their list of 100 Top Music Videos. During the church segment on the Blond Ambition Tour Madonna performed a medley of Live To Tell and Oh Father. It was one of her best vocal performances of the show. One of the dancers walked around with an urn of incence, then danced with her.